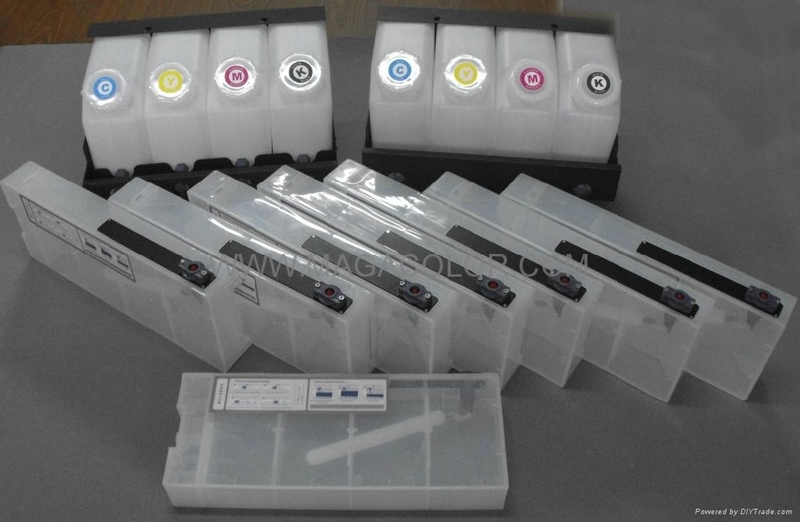 the bulk ink system used for Epson GS6000 printer. with decoder to work together. the decoder can auto -reset the chips.